baggout Love love-relationship The Essence of Love! And then I saw her face, I was a believer that love stories and love at the first sight do exists. 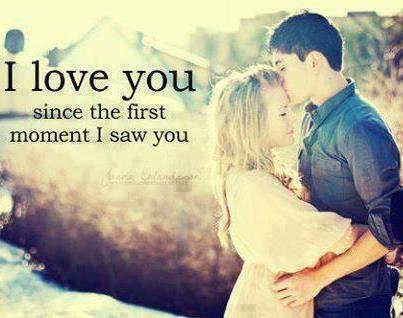 Love for me had been a matter too trivial until I saw her for the first time. It seemed to me like that an angel from heaven had dawned to Earth to teach me what love was for I was too ignorant about that. But to be frank, the first time I saw her, I realized that I had wanted to meet her and all the Gods had send her to fulfill my wishes. Such was her magic. Every day I yearned to converse with her. But somehow she realized that I had been following her everywhere she treaded. I collected almost every detail about her – her likes, dislikes! She was indeed beautiful and her simplicity attracted me! But one day, I had mustered enough courage to tell her what my heart ordered me to confess to her. For days I had been ignoring its feelings but that day I told everything I liked and loved about her. I had a strong feeling that even she liked me the way I liked her. She smiled at me. And we embarked on a new journey together! They say love stories don’t happen. But love happened to me when I thought Love was not my cup of tea. This Valentine’s day, I plan to let her know how special she is to me! I wanted to let her know that it was she who made my life beautiful by coming into my life! A woman thinks a lot! A lot of things stroll through her mind. 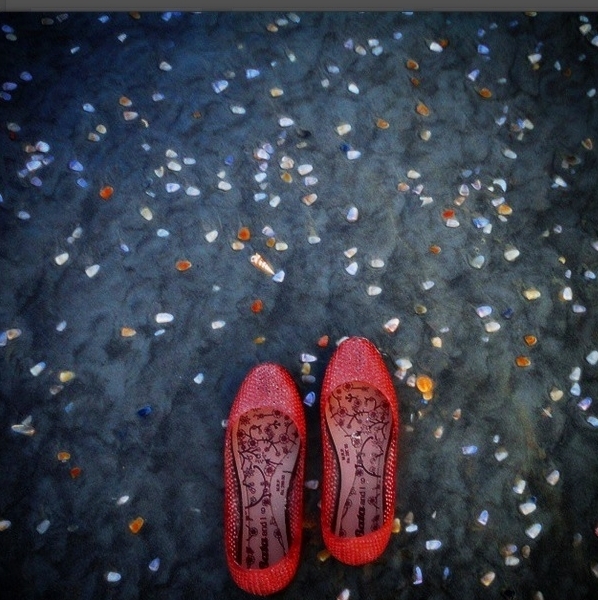 I would only know what she thinks about me by stepping into her shoes. If I had a super power, I would like to know what’s running through her mind. I would know what she thinks about me. I would change myself accordingly! I always wanted to make her happy and her happiness was on my top priority list! I would do things that would make her happy by knowing what’s running inside her mind. If I get unlimited powers, I would erase all the sad and sour memories associated with our relationship and only let the happy memories invade her mind. By this we will remain happy forever! I want to see her lips curve into a beautiful smile. She was a perfect woman. I would decorate her room with roses – red, yellows and the whites! Out of that red roses are her favorites. The Pink Orchids, she loved it! I would be her best friend and would be her shoulder to cry on! She is the most beautiful person that I had ever met. She had the most amazing smile. A good man is the one who holds his girl close all through her rough and her happy times. The best gift that any man could give to his girl would be his time, importance and loyalty! I would take her to the beautiful garden where I met her for the first time. It was located near our college. It was where we spend most of our time together. Every girl demands attention from her beau and its quite natural. I would take her to a place completely isolated, far away from the crowds where peace resides. We would walk holding hands along the path that would lead to the castle of love where we would spend some quality time together. 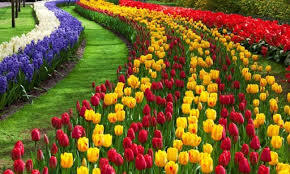 Across it would be a garden where different colorful flowers of happiness would bloom. 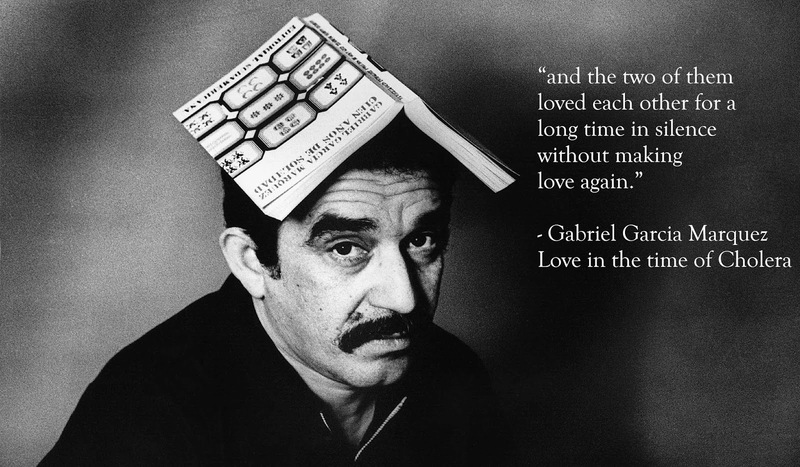 If I get unlimited powers, I would resuscitate Gabriel Garcia Marquez and will make my beloved meet him. I still remember those days where she spoke about his various books – Love in the time of cholera being his famous one! She would narrate me the entire story and that day she expressed his desire to meet this writer some day and tell him how much she loved him. But unfortunately he passed away last year because of an illness. The only way my beloved could meet him is by bringing him back to life. That could be possible only through the super powers. That would make her happy. If I get unlimited powers, then I would transfer the culinary skills of the world’s best chef to me. I would cook delicious sumptuous meal for her. 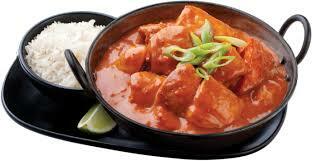 I know she loves butter chicken. I would cook it for her and serve her. I would strive hard to make her day and win her heart through my culinary skills (transferred from the world’s best chef). It would be a candle light dinner at home. She blindfolded! When her eyes open, she would be a subjected to a wonderful surprise! I would want to see that priceless smile on her face. In the background, Enrique’s Hero song would be played. Like I said before, the best thing that a man could give his woman would be his precious time, love, importance, value and loyalty. That would sum up to be a good day, a memorable day! That should not be just that single day. It should be every day. A Queen needs to be treated as a Queen every day. I will love her more and prove her that I really through my actions and not through words! That’s how I would be celebrating my Valentine’s day with my beloved and make her day memorable! A very nice post. Love truly is a great feeling and we often imagine what we would do when we find our love. A true depiction of what one intends to do on the very special day :) All the best for the contest!